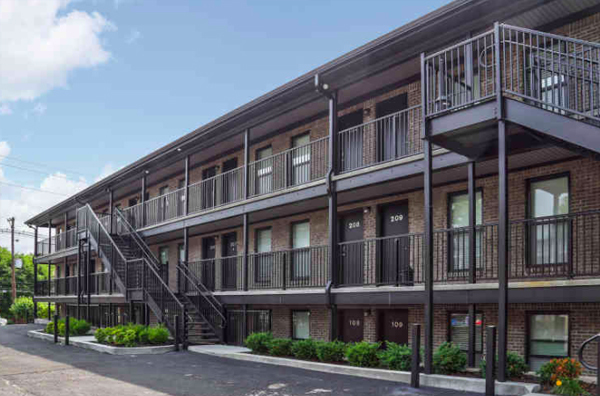 Weissinger-Gaulbert apartments in Louisville, KY offers spacious studio, 1, 2 & 3 bedroom apartments for rent. 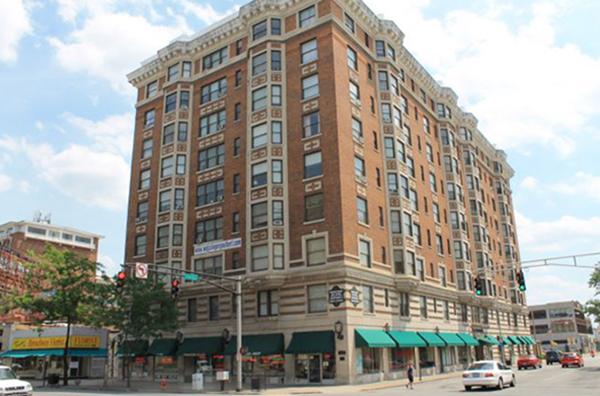 Built in gracious style in 1912, the Weissinger-Gaulbert Apartment Building continues to offer Louisvillians the finest in traditional quality apartment living. 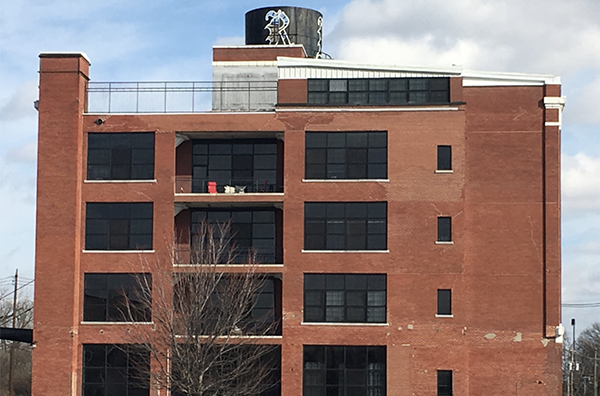 Reynolds Lofts are the perfect address for professionals working downtown, university faculty, military commuting to Fort Knox, grad students, law students, sports fanatics, and horse racing enthusiasts. 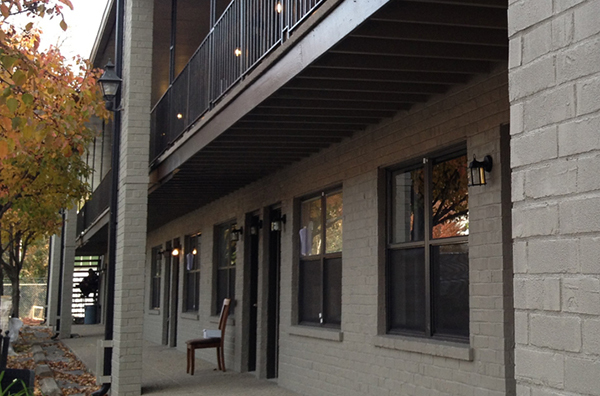 Highland Flats is located steps from Bardstown Road in The Highlands. The perfect place for walking, shopping and dining in all that Louisville has to offer. 10 minutes from downtown by car. 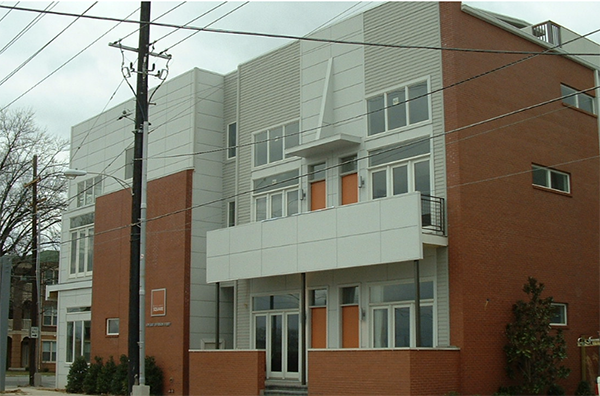 The Flats on Frankfort offer upscale modern living on Frankfort Avenue. With restaurants galore nearby, this is the place to be! Gallery Square is located in the trendy NuLu area of downtown Louisville with bars, shops and numerous restaurants that are just minutes away from the front door.